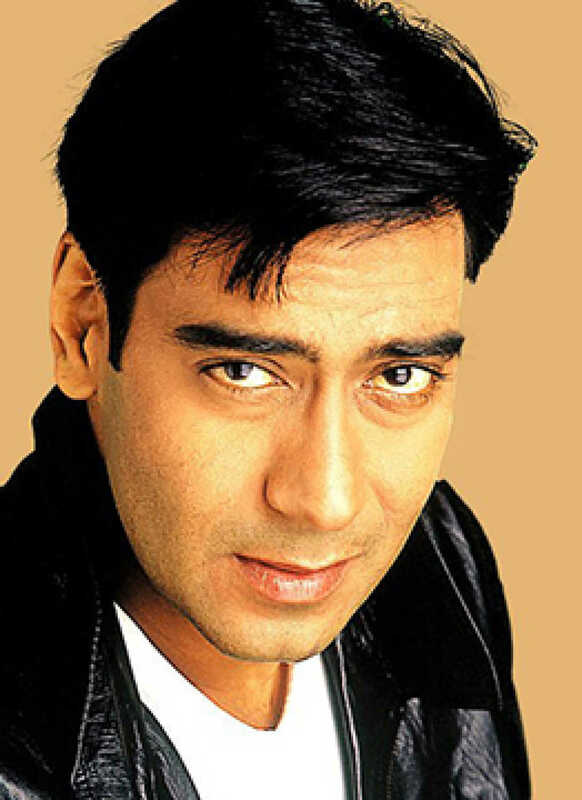 Do you look like Ajay Devgn? Tanishk Bagchi has upgraded Garry Sandhu's peppy Punjabi dance number to good effect with the vocals of Neha Kakkar and Sandhu. I declare that I wish to represent "Ajay Devgn"